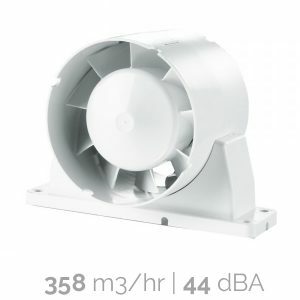 Welcome to our range of Inline exhaust fans at Lumera Living. 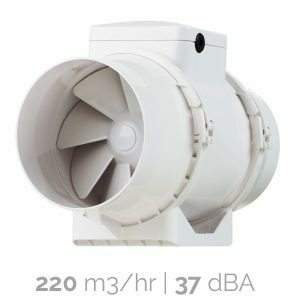 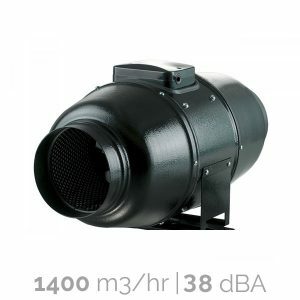 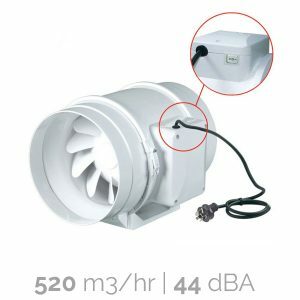 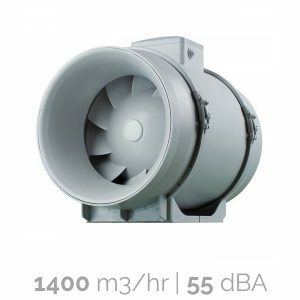 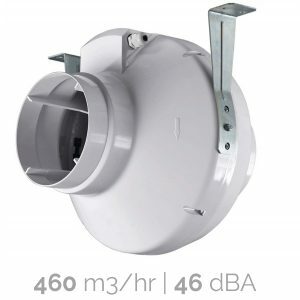 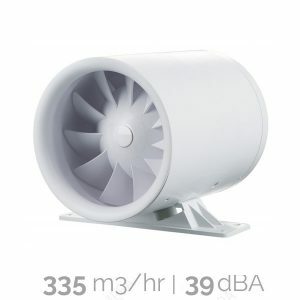 We supply a good range of inline exhaust fans from small axial models to larger centrifugal units designed to exhaust air from larger spaces across longer lengths of ducting. 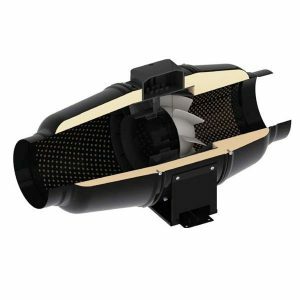 Common applications include bathroom exhaust, heat transfer and sub floor/roof cavity ventilation.